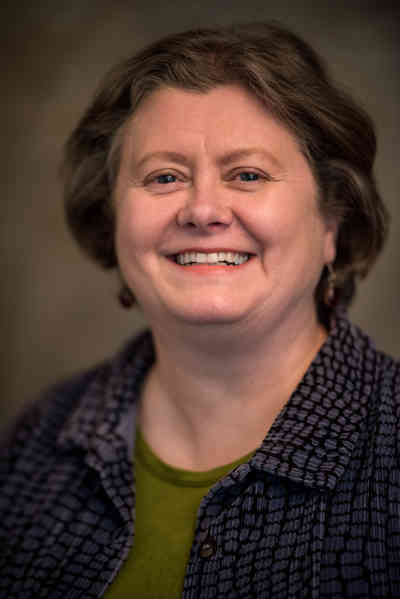 Susan Lawhorn joined Shepherd Center in 2000 as an admissions liaison for patients in eastern Tennessee and Kentucky. Susan’s experience in the field spans from laboratory technology to social work and case management for patients in level one trauma centers and long-term acute care hospitals. She received her Bachelor of Social Work degree from the University of Tennessee at Knoxville and her Masters in Social Work from University of Louisville in Louisville, Ky. In her free time, Susan enjoys traveling, hiking, back-packing and gardening.